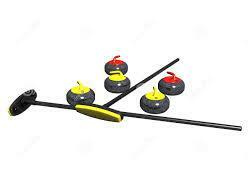 Registration Night at the Thessalon Curling Centre is Friday, October 16/15 from 7:00-10:00 p.m., 120 Main Street. Registration for all adult leagues and the after school youth programs. refreshments will be available. For more info contact Robin 705-842-3387. Curling is for all ages! See you on the ice!